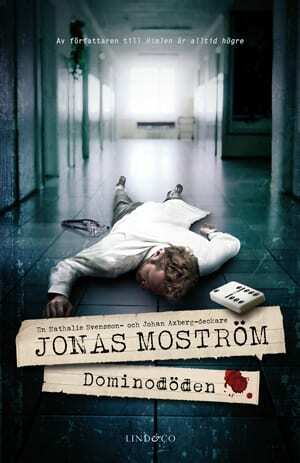 Doctor Thomas Hoffman is found dead in the woods outside of Sundsvall with a solitary domino lodged in his throat and rectangles cut out of the flesh of his back. At the same time, chief physician Erik Jensen disappears during his night shift at the hospital. The only traces left on the scene are his name tag and a domino. 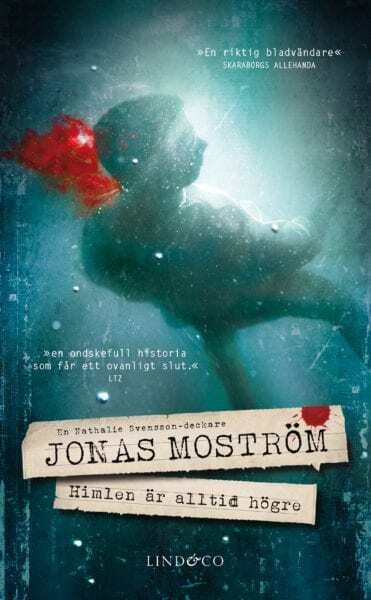 Inspector Johan Axberg, who is also Erik’s best friend, is assigned to the cases, and it seems evident that they are connected. In Uppsala, psychiatrist Nathalie Svensson is asked to go to Sundsvall to assist in the investigation. Initially, she hesitates, she has recently been through a traumatic time herself and needs to rest. 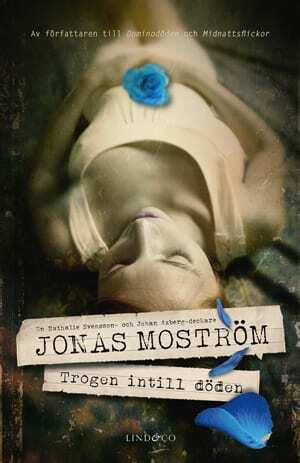 But when she finds out that her sister, Estelle, is the last person to have seen Erik Jensen alive, she realises she has to go. With a case that involves a desperate search for a missing friend and suspicions cast at a sister, Nathalie and Johan have to try their hardest to stay professional. The hunt is on for a murderer who seems to act in complex and compulsive ways. Who else is at risk? And above all, what is the significance of the dominos?